Two academics from the University of Johannesburg UJ) have been named among the recipients of the 2018 National Research Foundation (NRF) top honours awards in the science and research field. 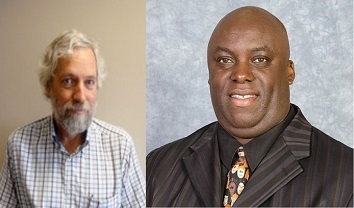 Professor Jan Dirk Kramers from the Department of Geology and Prof Anthony Onwuegbuzie, a Distinguished Visiting Professor in the Faculty of Education, were among the award recipients announced at a ceremony at the Boardwalk Hotel & Convention Centre in Port Elizabeth on Wednesday, 26 September 2018. The recipients are top researchers in South Africa and rated by the NRF, and the awards celebrate their research in their respective fields, based on peer evaluation and according to international best practice. Their work is assessed for their contribution to the field of study focusing on quality and impact, among other criteria. 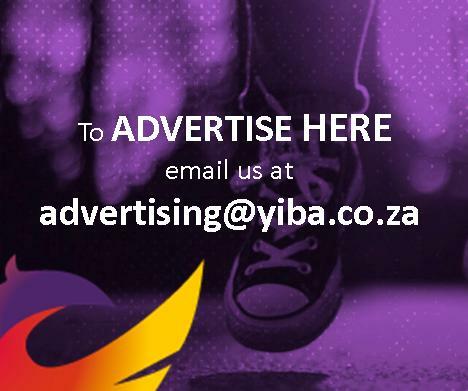 The awards are also aimed at inspiring and encouraging the continued culture of advancing South Africa’s knowledge economy and technological innovativeness by rewarding those that make use of research for the advancement and betterment of humanity. The NRF Rating System, which is used to evaluate researchers, is a world-respected benchmark based on peer reviews that assess the quality and impact of the work of researchers seeking an NRF rating. The annual NRF Awards, therefore, highlight and celebrate the work of those who, according to their peers, have distinguished themselves in their fields. The NRF Awards have two categories – rating based (A and P grading) as well as special categories. Dr Bernard Fanaroff, Special Adviser and Former Director Square Kilometre Array South Africa(SKA-SA), the NRF Lifetime Achievement Award, which recognises the lifelong research achievements of individuals together with their impact on society. Dr Fanaroff was recognised for his scientific contribution; his activism as an anti-apartheid activist; his contribution as a public servant and as the Director of SKA-SA. In the latter role, he successfully led the bid for South Africa to host the SKA and the design and construction of the Meerkat Telescope. The Research Excellence Award for Next Generation Researchers went to Mrs Natalie Benjamin-Damons, Department of Physiotherapy, University of the Witwatersrand, and Mr Edward Netherlands, Unit for Environmental Sciences and Management, North-West University, for outstanding academic performance in their final year as doctoral students. The Research Excellence Award for Early Career/Emerging Researchers, which recognises outstanding research excellence by current Thuthuka grant holders, was received by Professor Tricia Naicker, Discipline of Pharmaceutical Sciences University of KwaZulu-Natal, and Dr Mohlopheni Marakalala, Department of Pathology University of Cape Town.